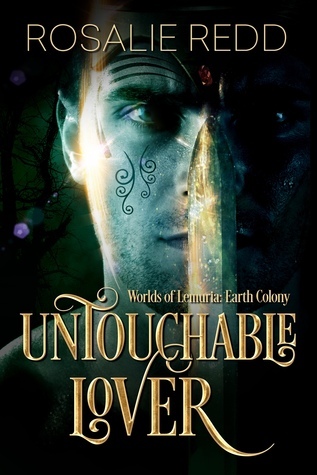 Interested in winning a print copy of my debut novel, Untouchable Lover? Enter my Goodreads giveaway between December 16 and December 31, 2015. I'm giving away three copies to lucky fans!